A 3-day, cycling, social and culinary experience. 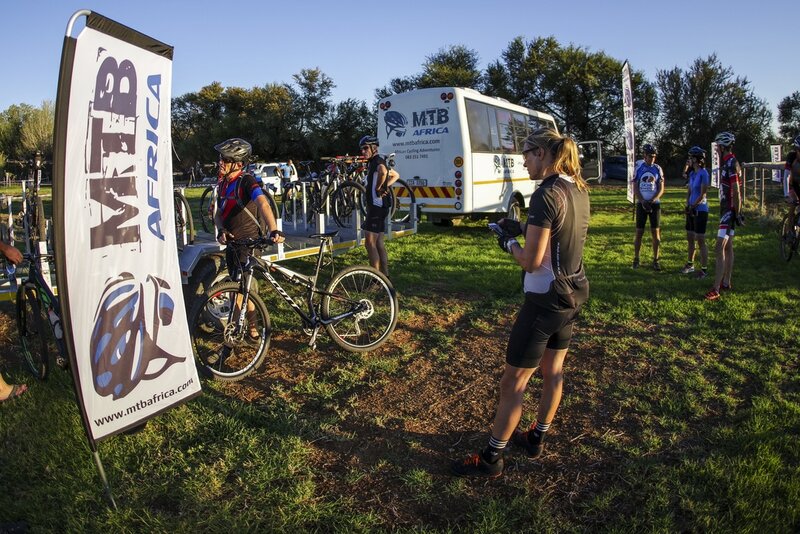 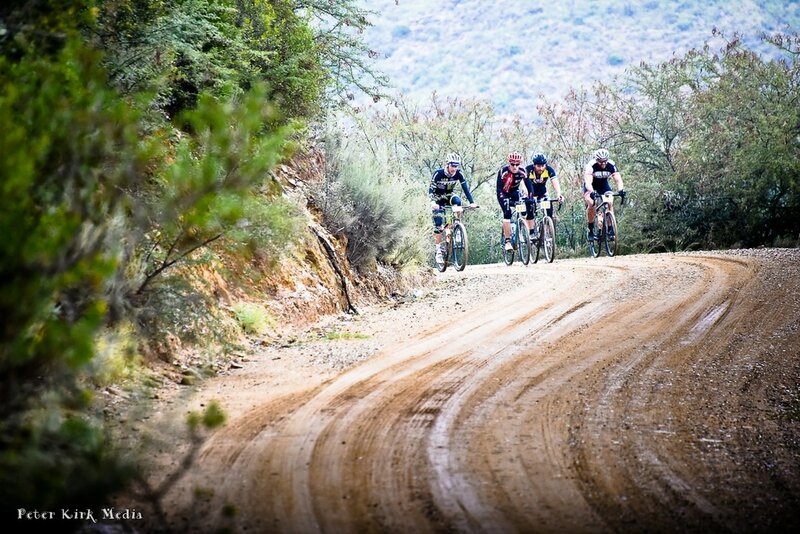 "A fantastic way to experience Prince Albert and the Great and Klein Karoo"
Hurry while there are still entries available. 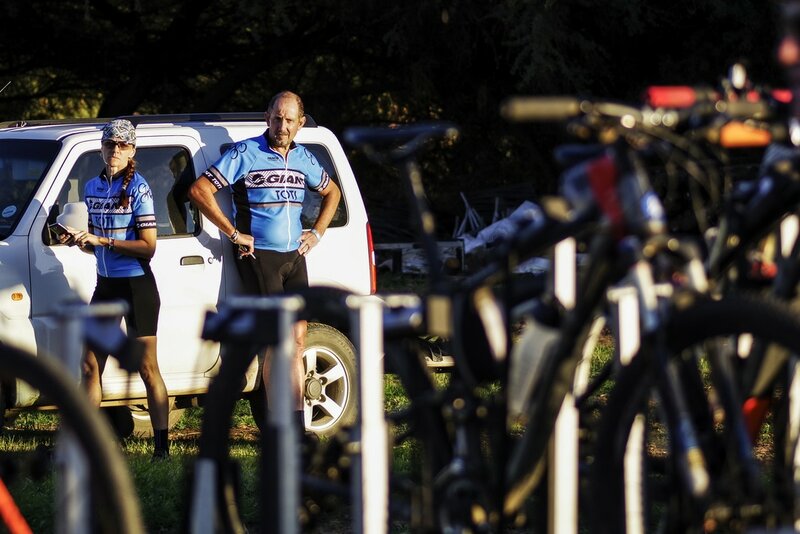 We run 16 events each year with a maximum of 32 riders per event. 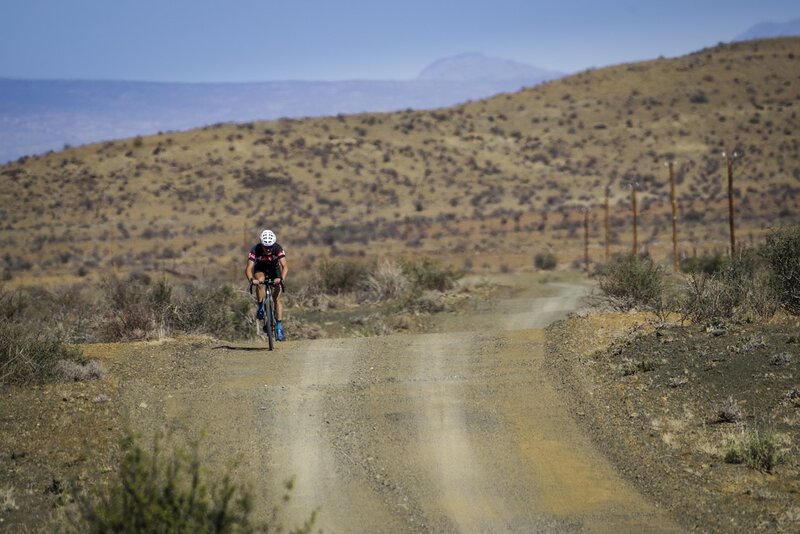 Toni Suddes recommends Karoo GravelGrinder. 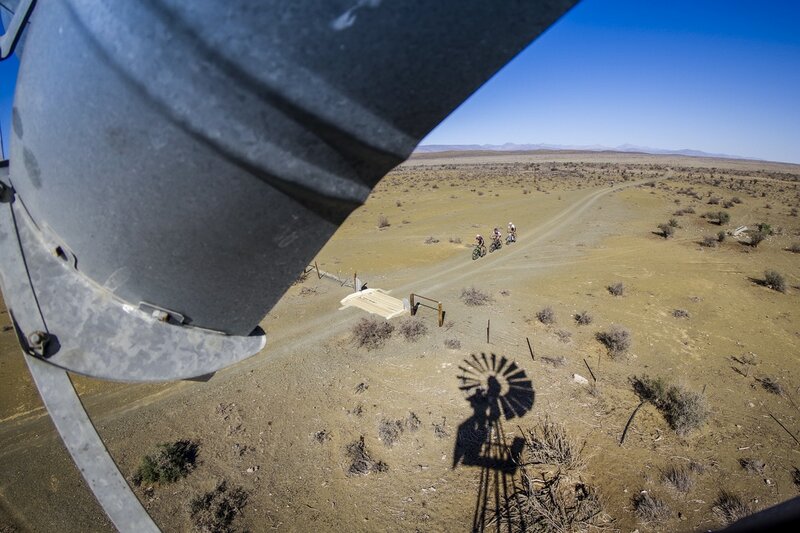 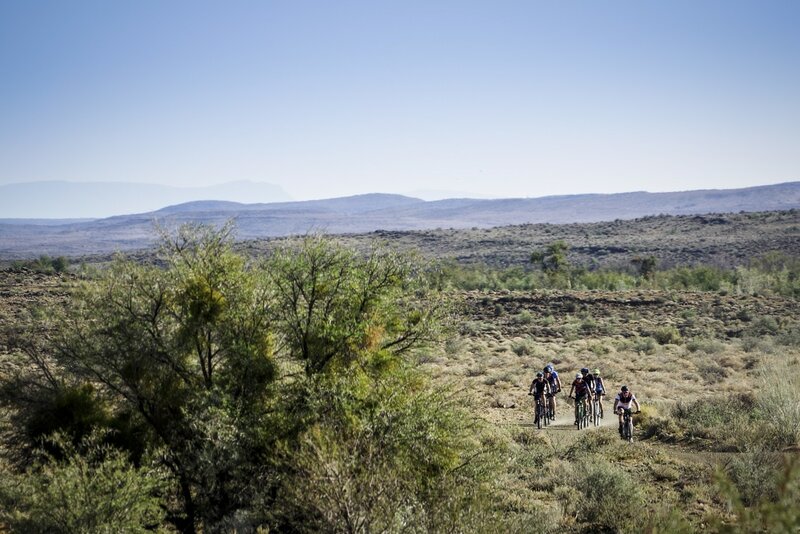 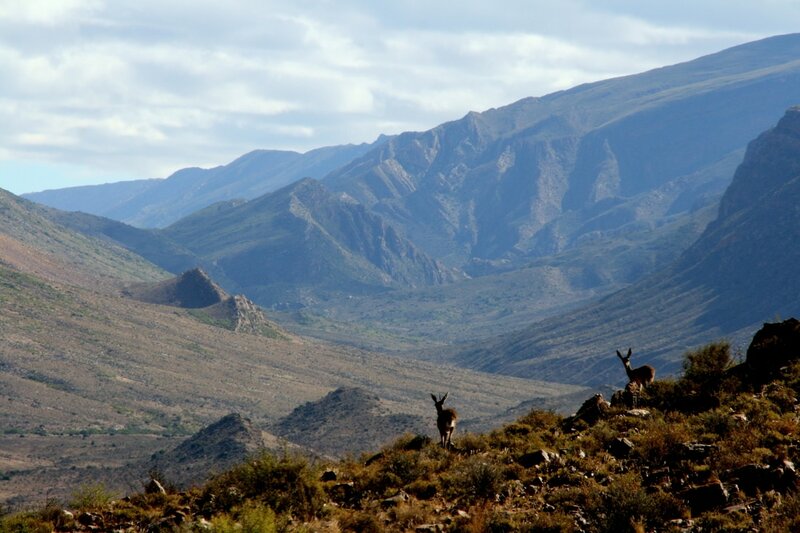 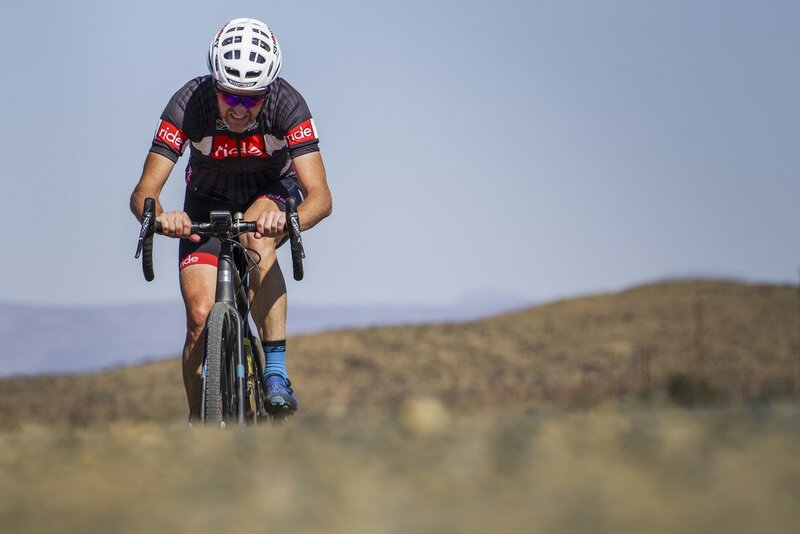 December 24, 2018 at 8:21 AM · "The Karoo GravelGrinder is a superb mountainbiking and culinary adventure. 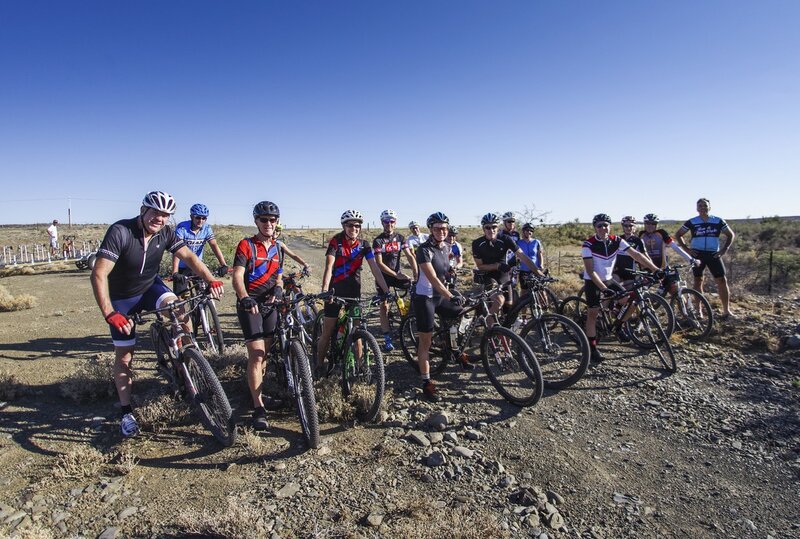 John and his team have put so much thought into the experience - from the daily cycling routes that expose you to different Karoo landscapes to the culinary delights of different restaurants and chefs, all based in Prince Albert. 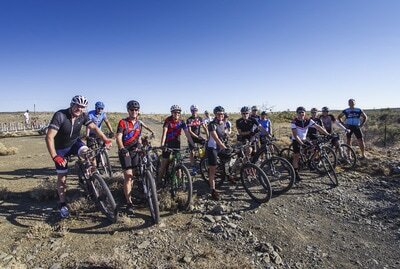 The size of the group was perfect, we started as strangers and left three days later as friends." 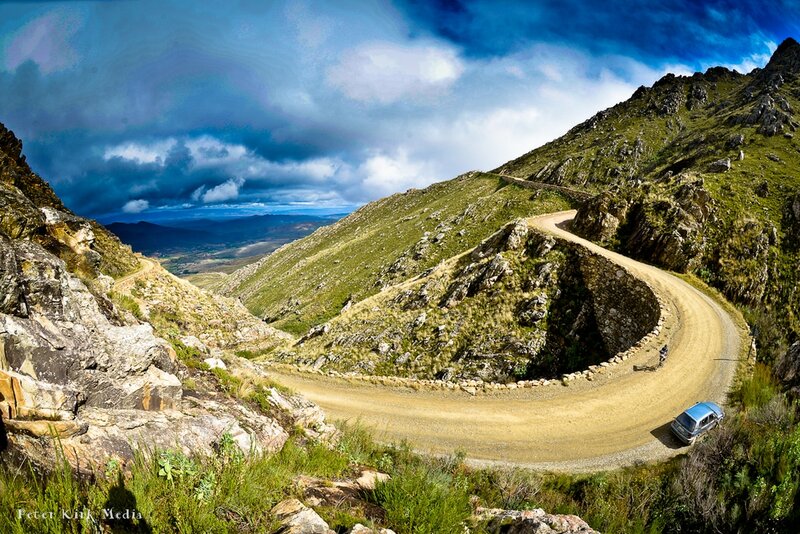 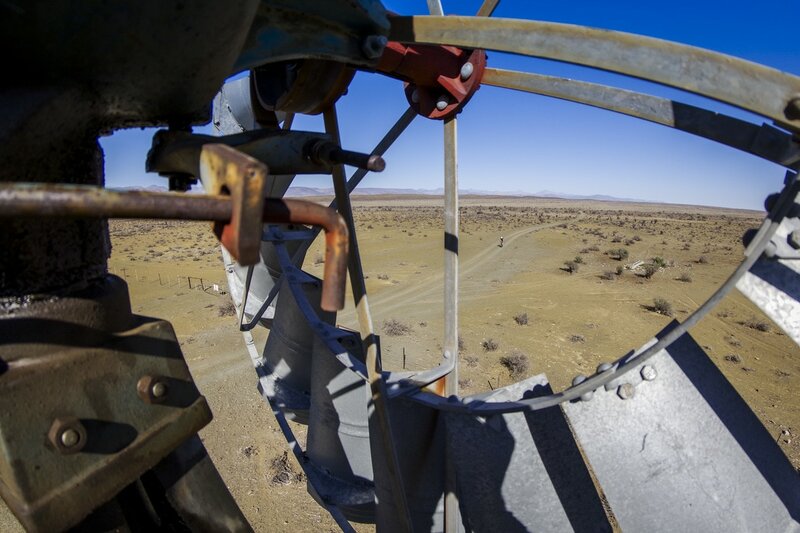 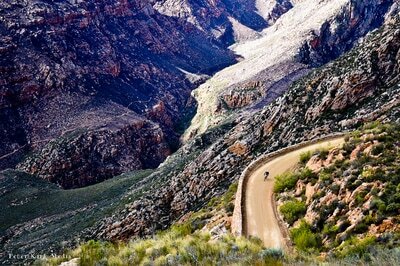 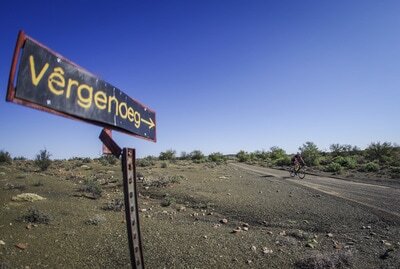 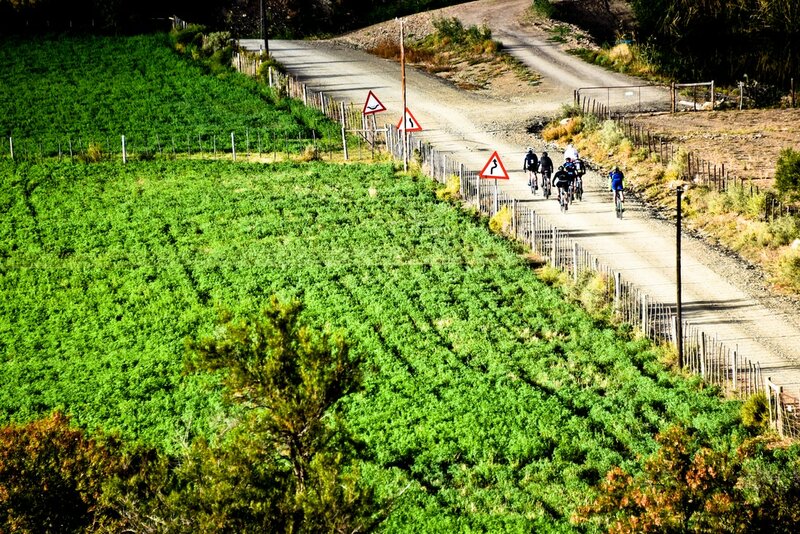 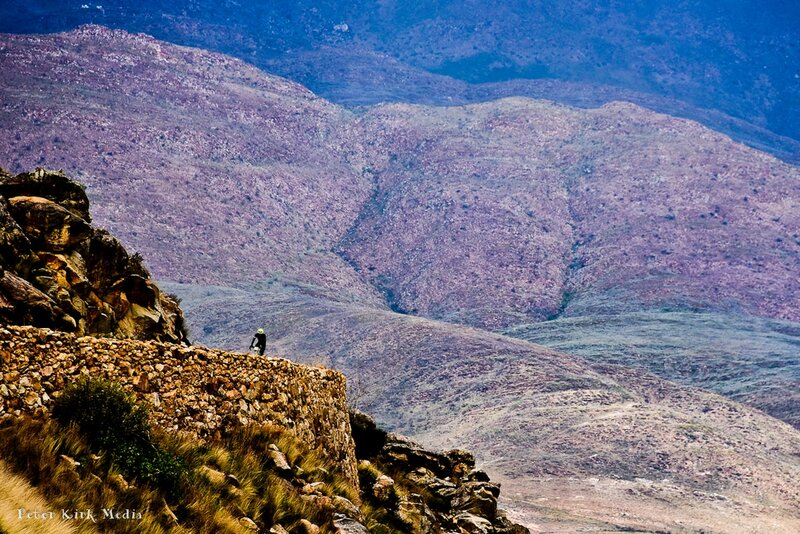 David-John Hough recommends Karoo GravelGrinder. September 25, 2018 · "Great experience, great riding, great views, great people and all in the Great Karoo .... with a little Klein Karoo on the side (or just over the Pass as we've learned)"
Ashley Truscott recommends Karoo GravelGrinder. 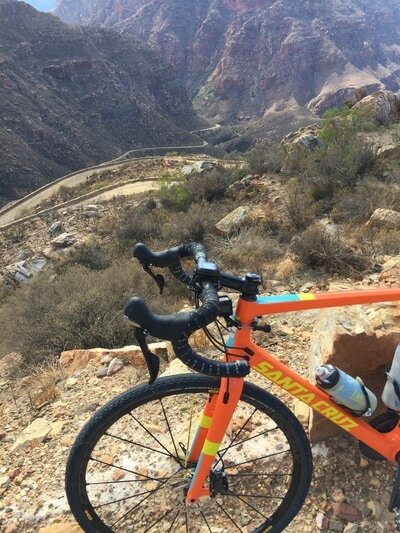 December 26, 2018 at 12:56 PM · "This is an amazing cycling experience. 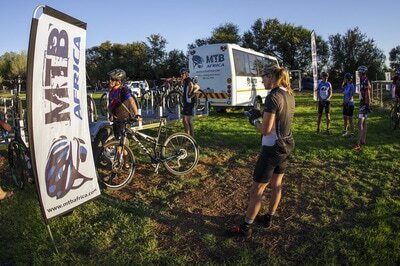 Breathtaking scenery, efficiently organised, friendly and encouraging support team. 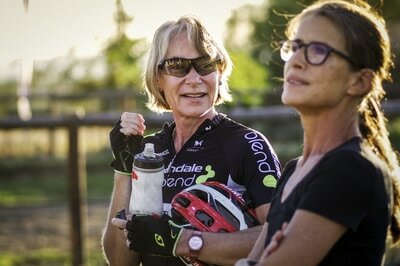 The food was outstanding and John has made an effort to support the Prince Albert businesses so we visited a few different establishments for our various meals. 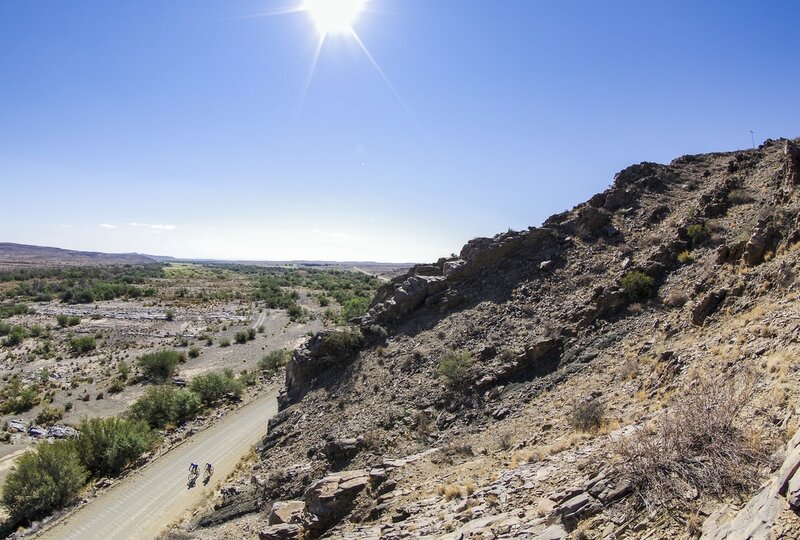 My favourite meal of the day was the refreshment stop, where we had a choice of Bar Ones, dry wors, muffins, chocolate brownies, crunchies, crisps, Coke and water. 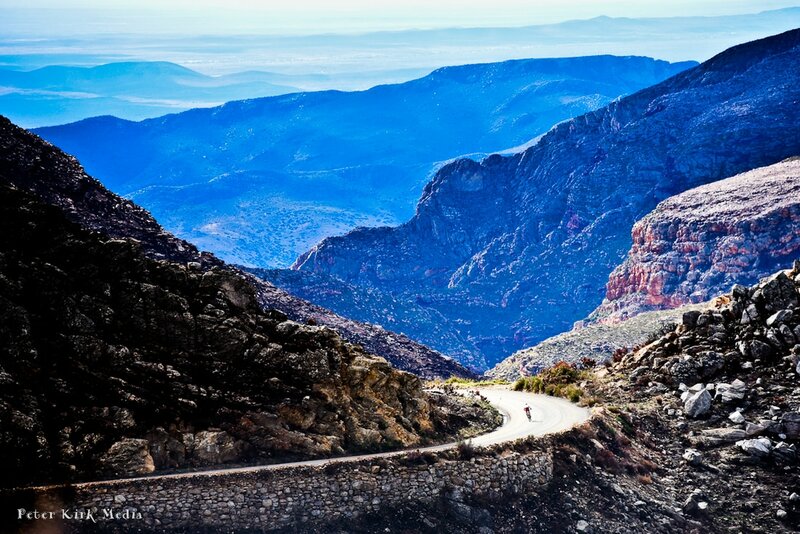 This is definitely a ride for you if you prefer something non-technical. But beware of a few monster uphills! 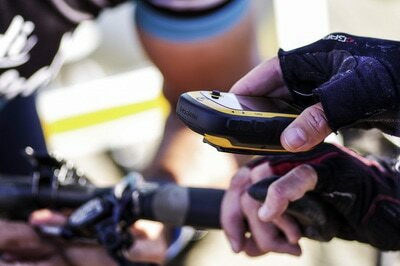 Thanks Karoo Gravel Grinder team!" We now offer the "Xtra Large" option for advanced fitness riders (with true grit) who wish to ride longer distances each day. 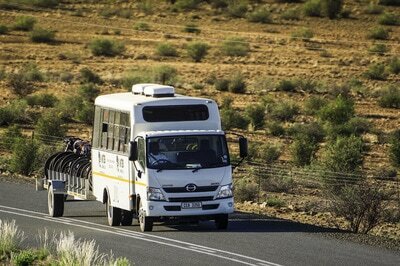 The routes are designed to allow these riders to meet up with their companions for the last 25 to 30 km of the days ride. 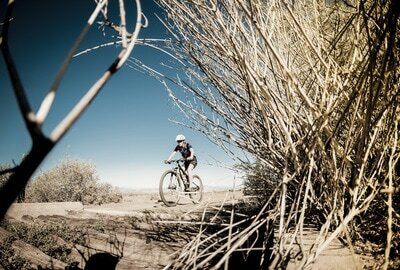 Check out the "XTra Large" option ! 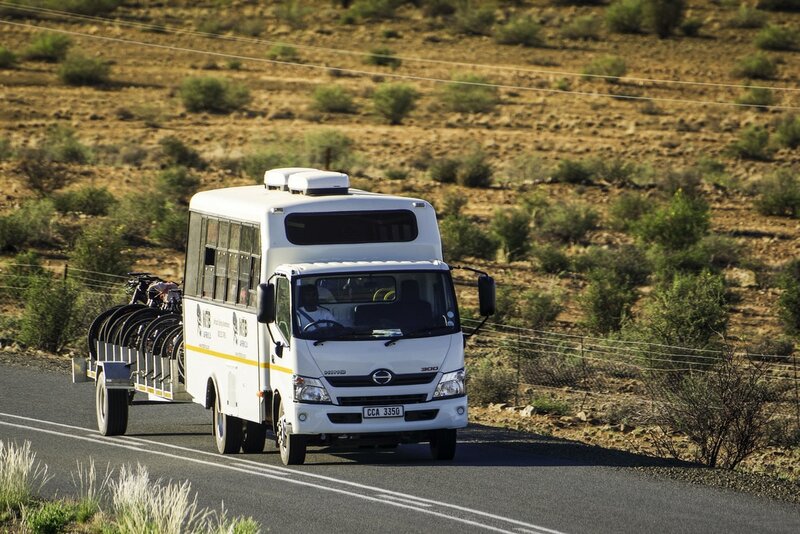 Medic and ambulance service for the duration of the tour.